To everyone who may not yet have heard the news, our dear friend Victoria 'Vicky' Hills has passed away over the weekend. Vicky, who was 20 years old was in her 1st year studying Music Production at Bournemouth University and resided at Cranbourne House accomodation. I have started this page to help her single mother with costs of the funeral and living at this difficult time. We all want to help as much as possible. What has happened is beyond comprehension and we are all still in shock. The beautiful, kind hearted, hilarious soul she was touched the life of many. We have already had numerous emails, texts and messages from people asking how to help, so this campaign has been created as a way to offer a place for messages and donations to be left. 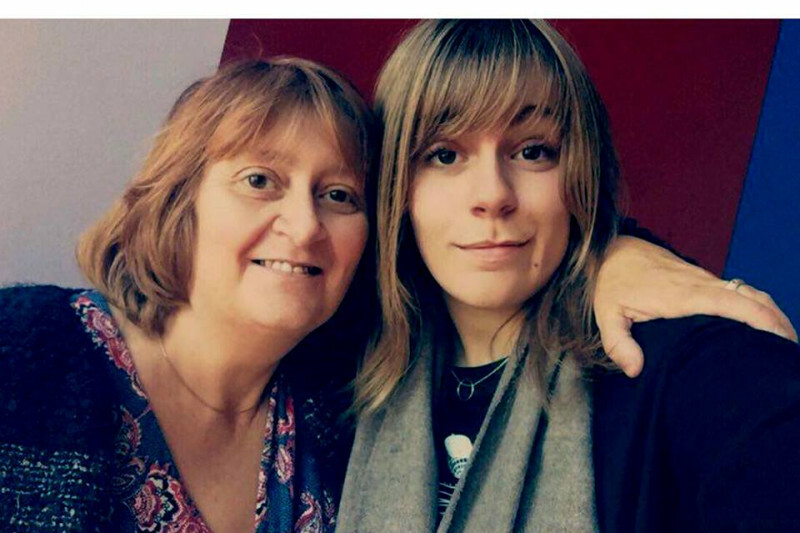 Feel free to leave messages for Vicky's mother Tracey to read. If anyone has any questions, you can send me a message by clicking on my name at the top of the page.